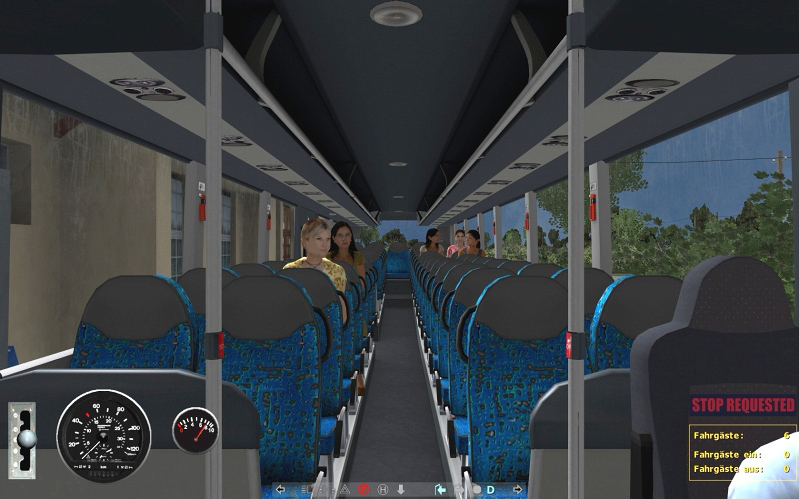 The first add-on for the "City Bus - New York Hot Price" adds about 20 km of route. 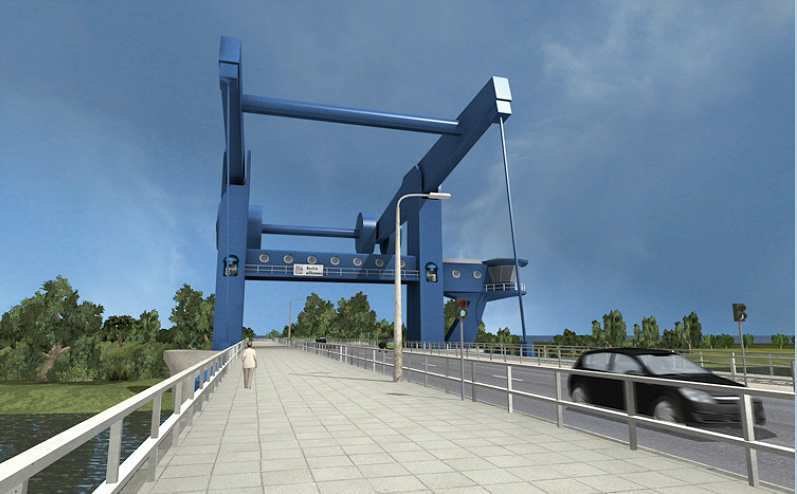 From the "gate to the Island of Usedom", the town of Wolgast, to Germany´s biggest and most beautiful balance bridge, the Peenebridge via the districts of Mahlzow, Bannemin, Zinnowitz, Zempin to the destination of the seaside resort of Koserow. 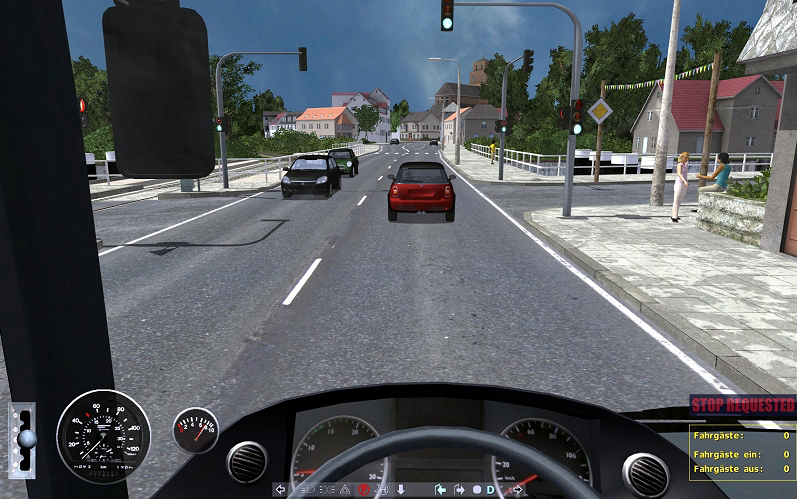 Drive through the preserved nature environment of the Island of Usedom with its forests, avenues, vast grasslands and meadows. 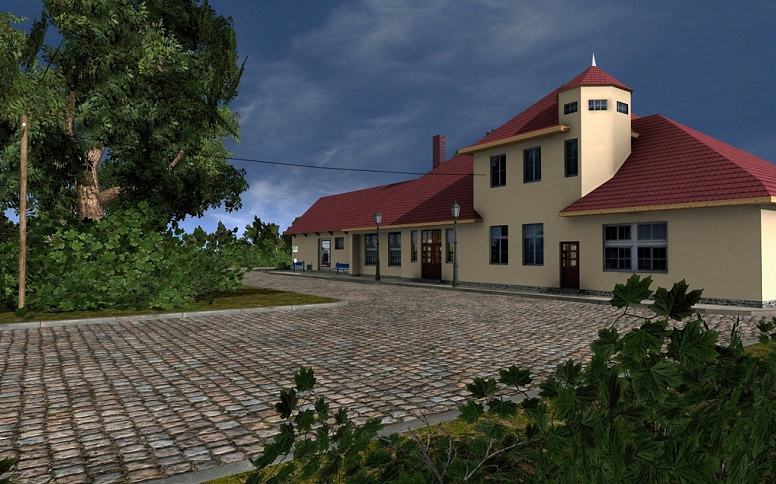 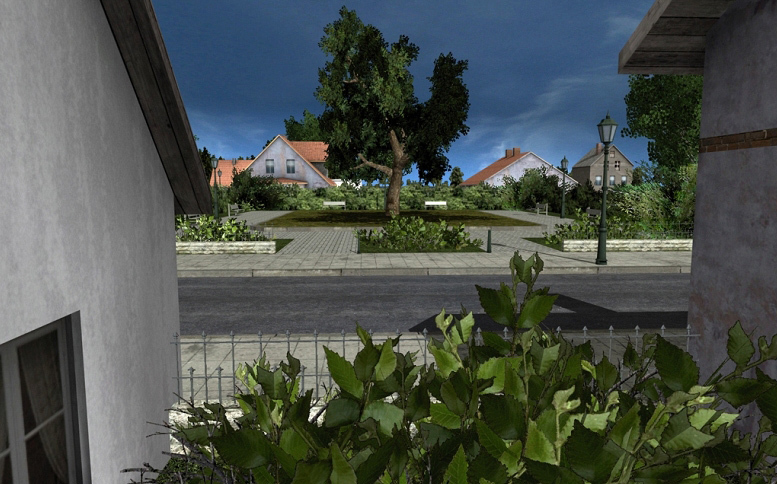 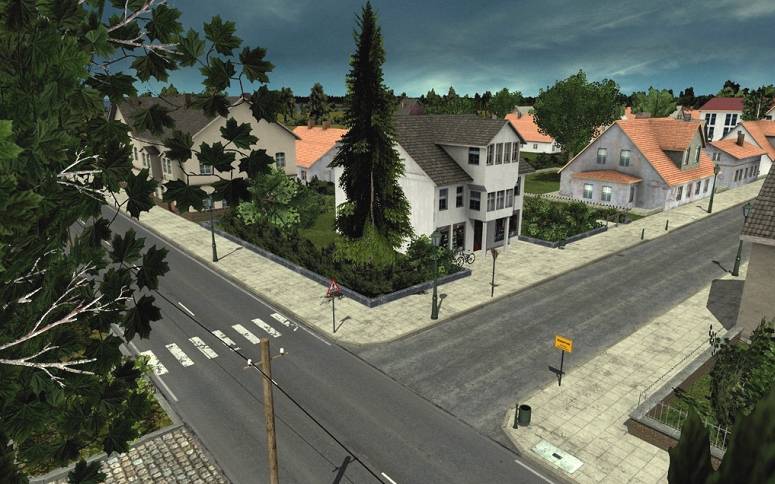 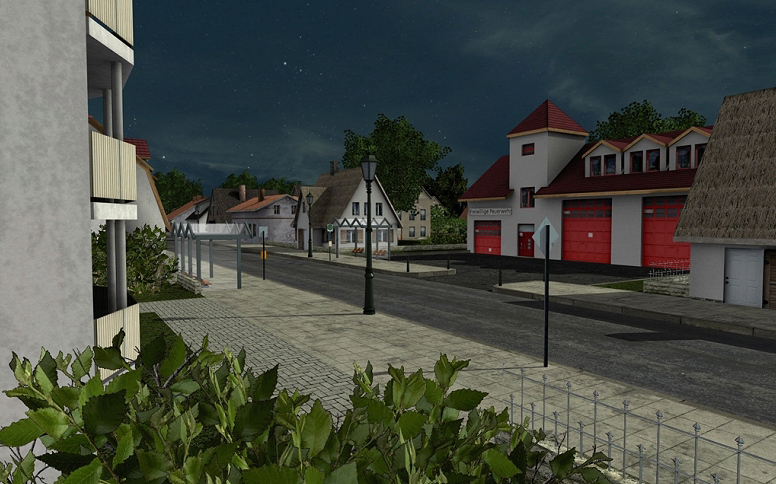 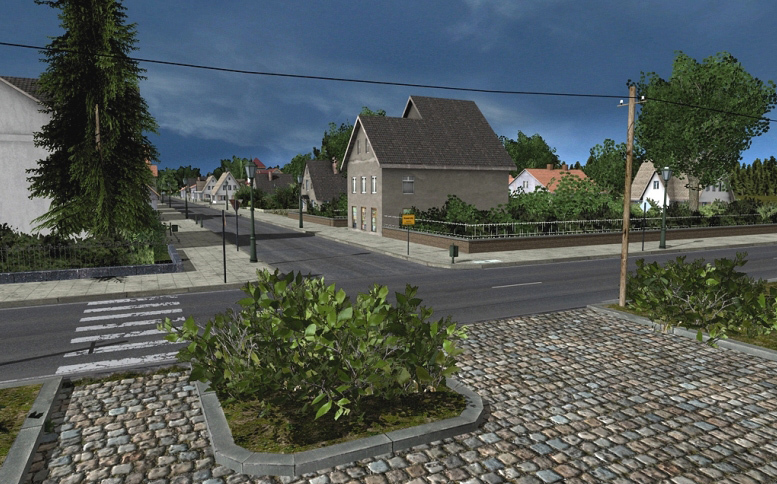 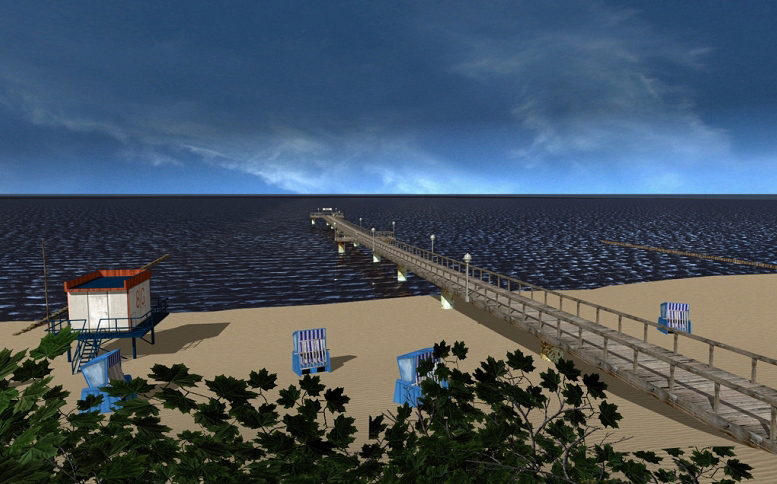 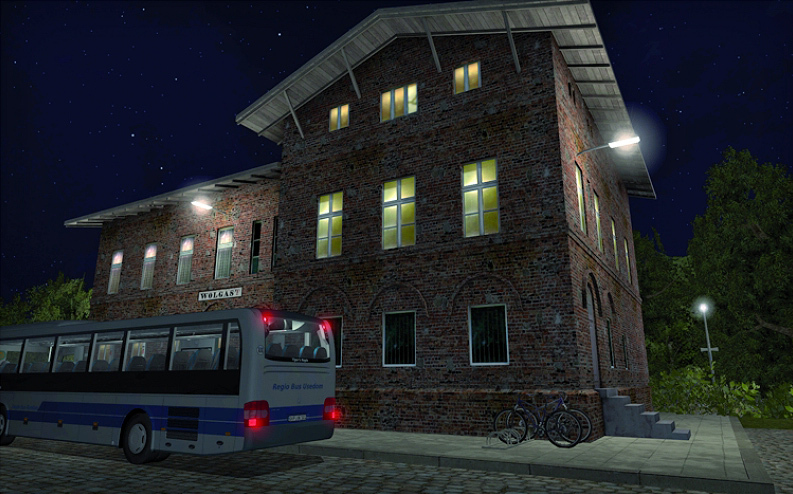 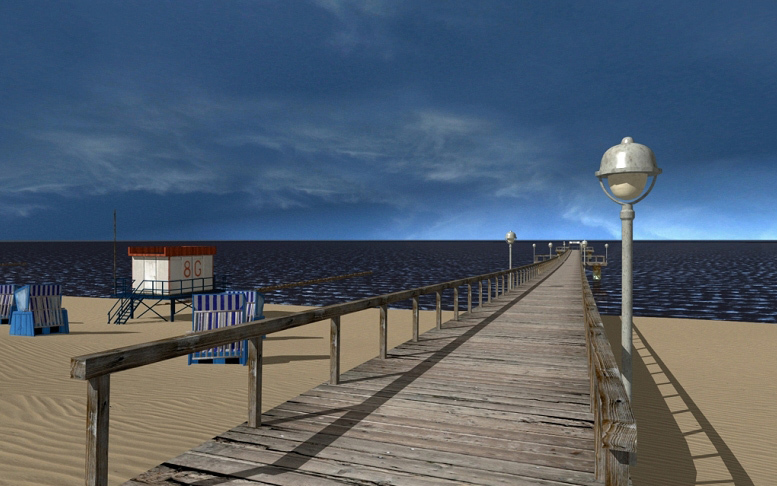 The Achterwasser and the beach at Koserow with its pier complete the virtual holiday flair of this add-on. 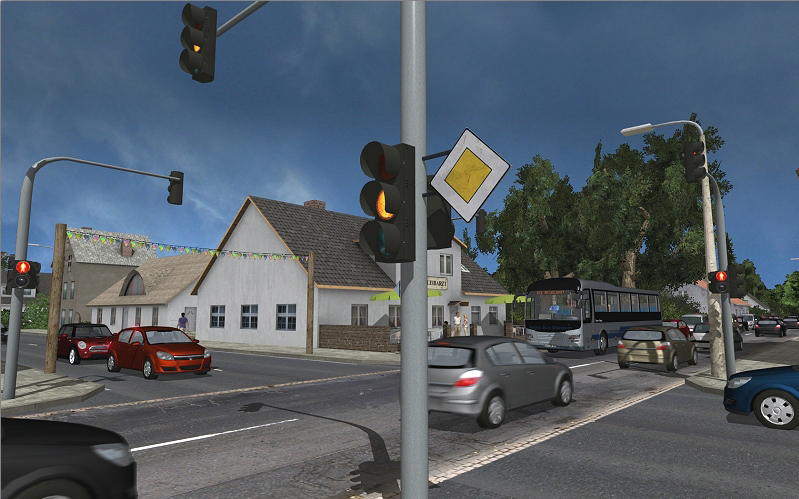 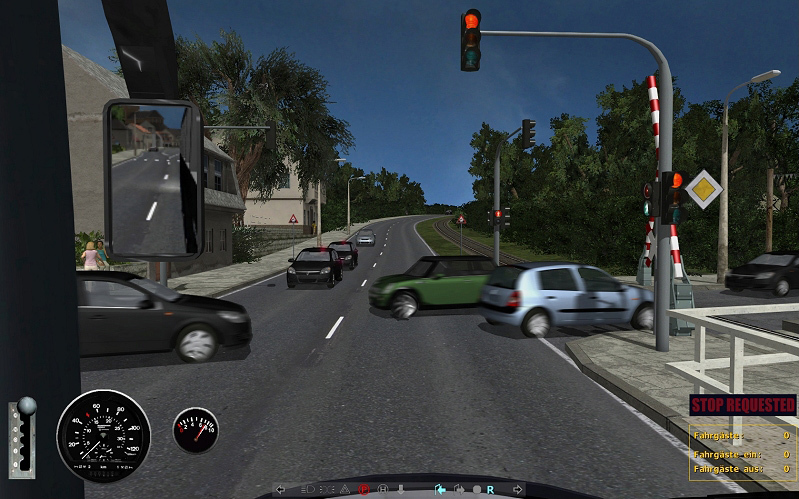 Various missions in lots of varieties will challenge your skills in driving a bus at high speeds and on high frequented main roads. 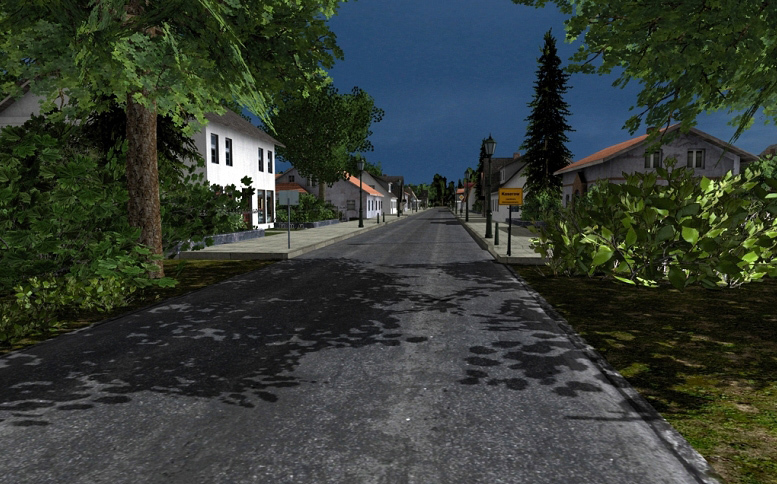 Has the road ever seemed narrower? 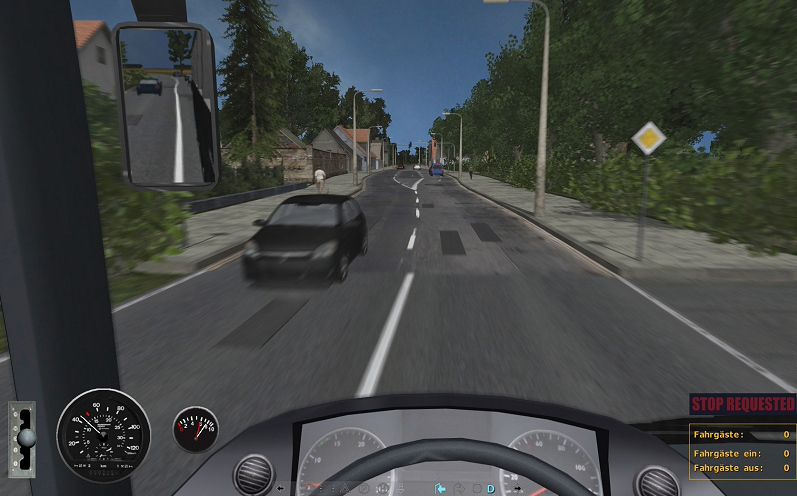 Take the driver’s seat and check it out! 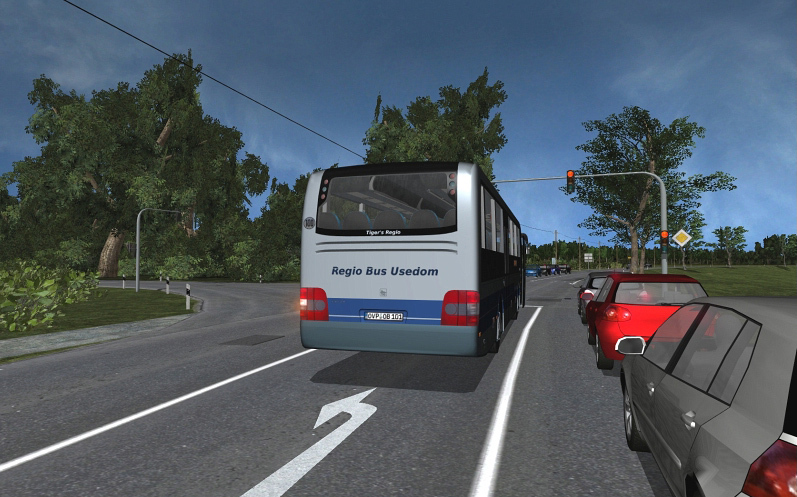 Important: To register Regiobus Usedom it is necessary to have a internet connection available. 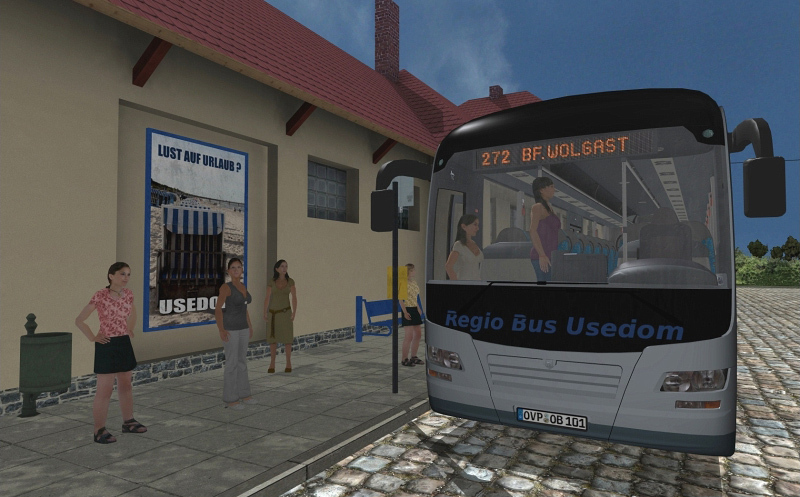 Related links to "Regiobus Usedom"